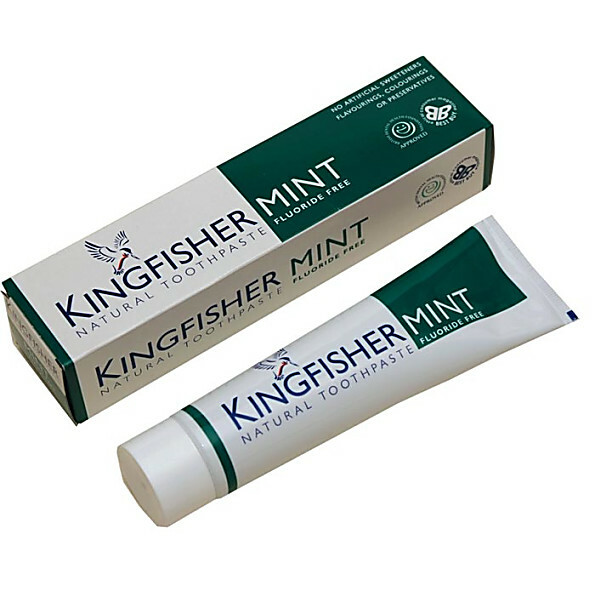 Kingfisher Mint Toothpaste is naturally flavoured with peppermint. 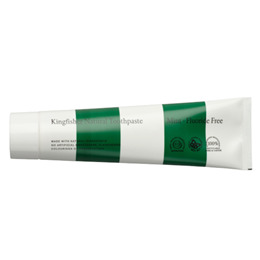 It is an award winning toothpaste designed to help prevent tooth decay and help keep teeth and gums clean and healthy. Calcium Carbonate, Glycerin (Vegetable), Aqua (Purified Water), Sodium Lauroyl Sarcosinate (Palm Oil), Hydrated Silica, Cellulose Gum, Mentha Piperita (Peppermint), Citrus Limonum (Lemon), Foeniculum Vulgare (Fennel), Limonene. Below are reviews of Kingfisher Mint Toothpaste - 100ml by bodykind customers. If you have tried this product we'd love to hear what you think so please leave a review.